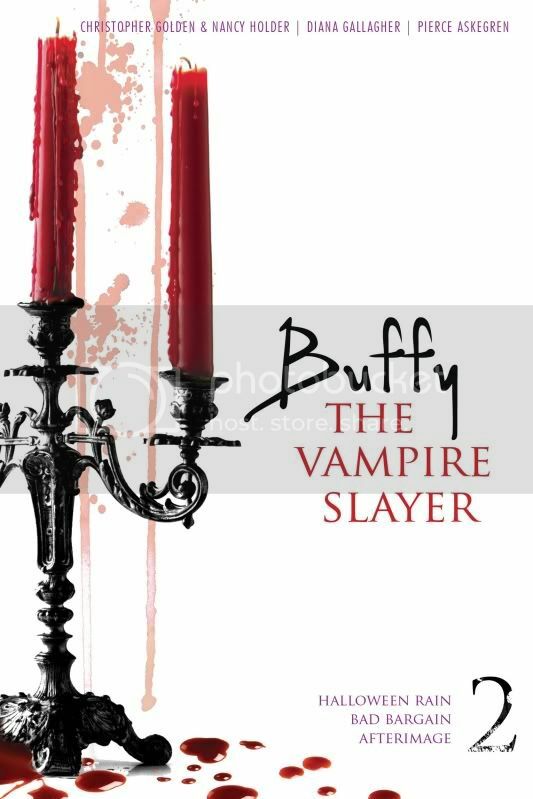 Contest: Buffy the Vampire Slayer Bind-Ups! 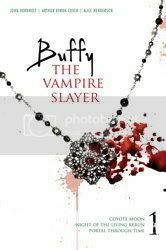 Thanks to Simon & Schuster UK, I have 5 sets of the new Buffy the Vampire Slayer bind-ups to giveaway! The second bind up's blurb is not yet available, but here's the image. You can choose to enter for both bind-ups, but you will have to wait until November to get your prizes. Otherwise, you can choose to enter for just the first bind-up, which you will receive in September. Contest closes on 8th August 2010. Randomizer.org will choose the winners, who will be announced on 9th August. Winners details will be passed on to my contact at Simon and Schuster, who will send the prizes. Thanks for organising the giveaway Jo! Winners have already been announced on my blog. Go to the first page, and you'll see them listed.